So this orange movement is really spreading around fast. I can’t say I’m not loving it. 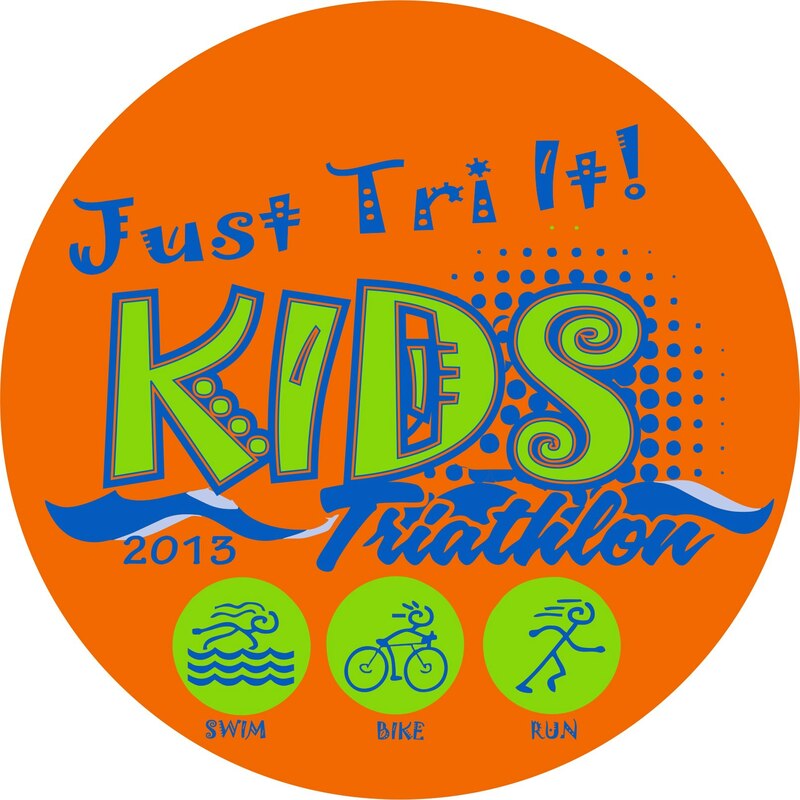 “With the Kids Just Tri It triathlon one week away, we have been working with Rick at McAllen Sports on establishing an official logo and color scheme to keep throughout the years. As many of you know, the colors of Multisport Mania are: lime green which represents intensive energy, royal blue which represents putting forth our best effort (1st place is always a blue ribbon) and black because it’s slimming on everyone lol. For the kids’ logo knew I needed to add one more color to set them apart and one color kept coming back to me over and over. You see, in my last Just Tri It camp (adults) I met a woman that was on a quest to raise funds to fight cancer after having lost her mother, brother and dear friend to it all within one year. She was fairly new to being an “athlete” and gave her heart and soul to training, raising awareness about cancer and doing all of this in her mother’s memory, because her mother was so very dear to her a having taught daughter so much about persevering with a smile (among other things). This reminded me so much of how important a mother’s love is and the impact it can have on us even long after she is gone. My mother also has continued to live on in my heart after having passed in 2008. She took me to my first fitness center at age 14, was the manager of my softball team for years, attended my athletic events, plays and musical performances, but most of all…she believed that I could do anything I set my mind to. If you haven’t already guessed, the woman I am referring to is the one running, biking and swimming in the color orange, Myssie Cardenas Barrajas, as this was her mother’s favorite color. She wears orange to honor her mother’s memory and to keep her motivated to press onward through every challenge. Something that may seem a little unusual at first, but once you meet Myssie you realize how genuine she is about her quest and all the lives she is impacting in doing so. This entry was posted on May 10, 2013 at 1:19 pm and is filed under Uncategorized with tags beat cancer, cancer, cancer awareness, capital of texas triathlon, CapTex, captextri, coach sandy overly, cure cancer, fundraising, jti, just tri it, kids jti, kids just tri it, leukemia and lymphoma society, LLS, maniacs, mother's day, multisport mania, myssie barajas, myssie cardenas, myssie cardenas barajas, official logo, orange, sandy overly, Team in Training, tnt, triathlon, wally alaniz, wally's bicycles. You can follow any responses to this entry through the RSS 2.0 feed. You can leave a response, or trackback from your own site.